The THC-Free Tincture is the perfect option for anyone who requires absolutely no THC in their formulation. 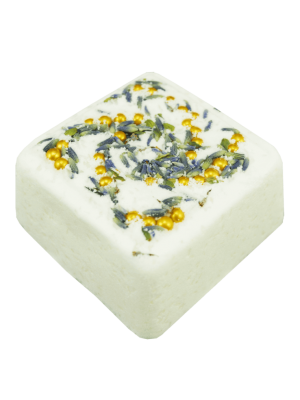 It tastes like vanilla cake (seriously delicious) and Lulu loves to put it in her coffee or other adaptogenic tonics. Due to the very tasty nature of this product, pets also love it. We have had great results giving this oil to our furry friends. Not all CBD tinctures are created equal, these are our favorite. 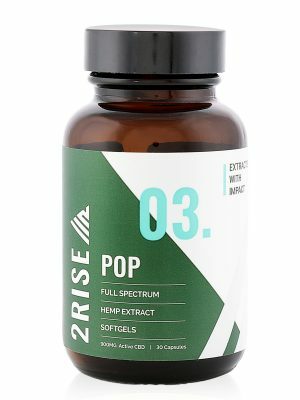 From our friends at 2 Rise Naturals. Shake well before use. 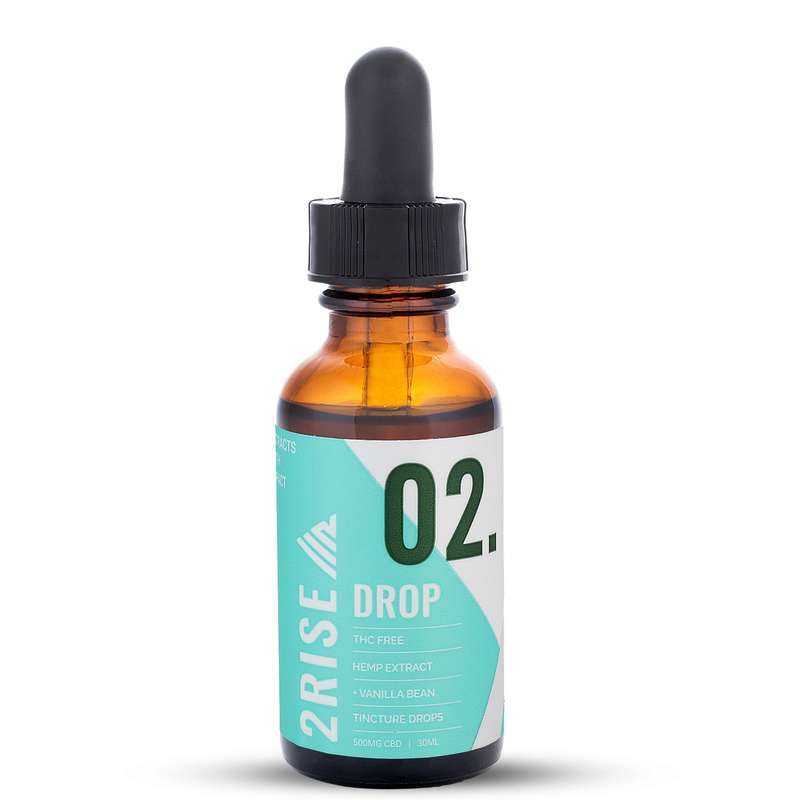 1-2 droppers daily or as needed. Shelf life is approximately 18 months. Research indicates it takes 7-14 days for the cannabinoids to activate in the brain and central nervous system. Please use this product consistently in order to allow your body to adapt to the effects. 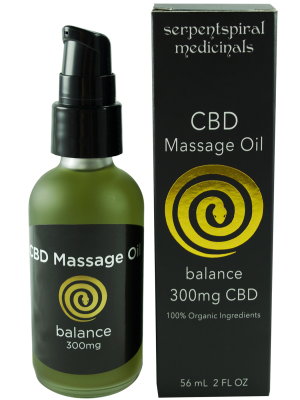 If you are suffering from a particular ailment or health concern, or if you are pregnant or lactating, please seek advice from your health care practitioner before introducing full-spectrum hemp CBD into your diet.